We have some amazing upcoming opportunities to share with you. First, our SAFARI is on the move! 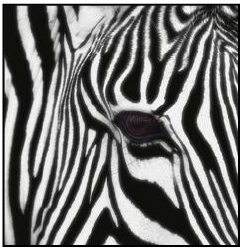 Our signature event, SAFARI was developed for the agent who truly wants to make a significant change in their business. We’ll look at the challenges you face, recommend activities that take into account your work style, and help create action plans to move you toward success. We have two SAFARI events planned for spring. 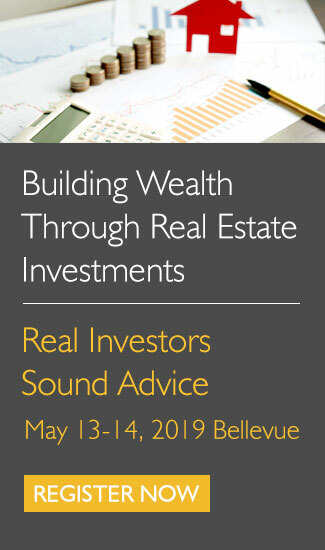 You can join us at the SeaTac Holiday Inn, just south of Seattle, on May 11th and 12th. Or catch us on June 15th and 16th at Bothell’s Hilton Garden Inn. As the curriculum for both programs is identical, all you need to do is select that location most convenient for you! Not sure if SAFARI is right for your business? Join us for a free, informational call on Friday, March 25th to learn more. The call will begin at 1:00 Pacific Daylight Time, and we’ll share the details of this great event. Click here to reserve your spot on the call. And be sure to bring your questions! Are you unsure about the state of today’s real estate market? Do you struggle to answer your clients’ questions about the future of real estate? Are you looking for a positive point of view? If you answered “yes” to any of these questions, you need to hear what Denise Lones has to say! Based on national, regional and local data, Denise will share her insights and information about the cur­rent market, how we got to where we are today, and what’s in store for 2011. And we’ll include updates on where we are as the first quarter of 2011 draws to a close. If a fresh perspective, based on market knowledge, is of interest to you be sure to join us from 9:30am-1:00pm on Wednesday, March 30th, at the REI store in Seattle for a 3.5 clock hour class. Contact Michelle Gates of Old Republic Title at 206-441-2978 to enroll in Market Trends 2011. We’re planning even more educational events for 2011. Be sure to watch your email for details! Clock Hours? I need 27-this might be very helpful, but I really have to have clock hours. Alida – yes, indeed! 3.5 clock hours are available for the Market Trends class and 15 are available for Safari. I will send you the information via email and I hope to see you there.